Providing an ideal combo of light swing weight and stiffness, the Werner Camano Hooked straight-shaft kayak paddle lets you use a relaxed, low-angle stroke to follow schooling fish all day long. 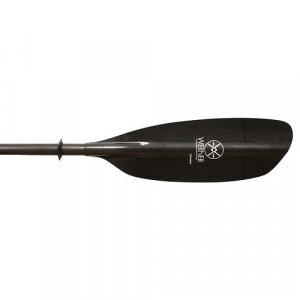 An improved ferrule design and translucent, midsize blades add value to this small-shaft Camano paddle from Werner. 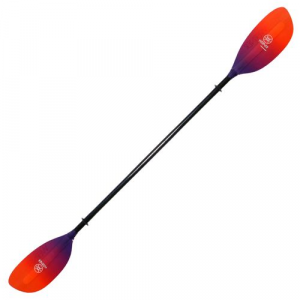 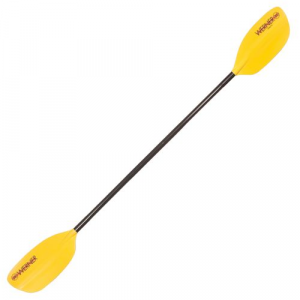 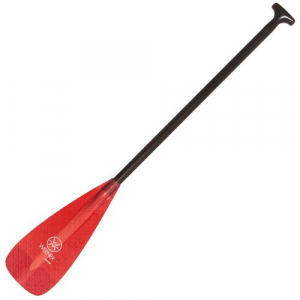 An improved ferrule design and translucent, midsize blades add value to this popular Camano Straight 2-piece paddle from Werner. 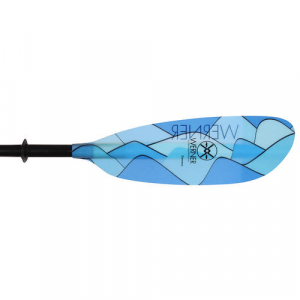 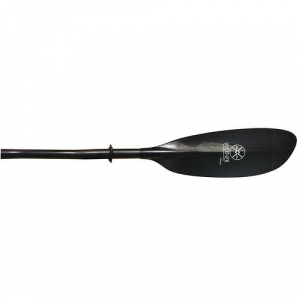 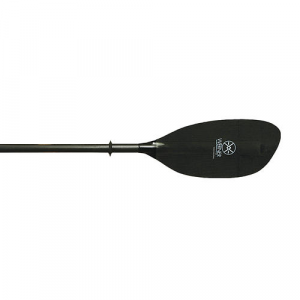 Offering midsize blades and a high-angle design, the Werner Cyprus paddle enhances your touring experience by emphasizing its versatility and stability.